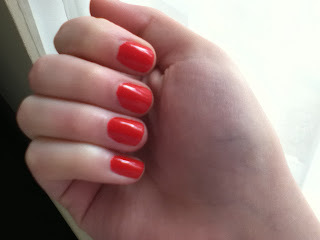 Since I couldn't just take one picture of my bright red nails, here's a second look. Well, that's all I've got. Thanks for reading! 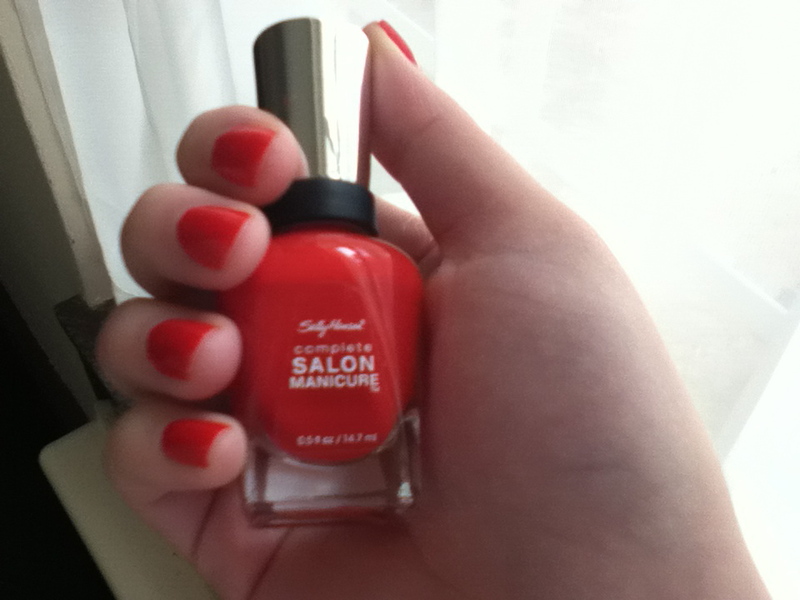 What nail polish are you currently loving?